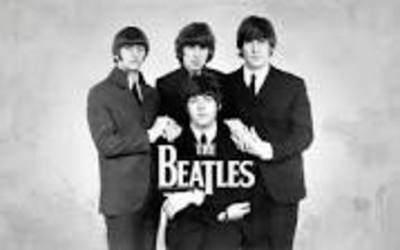 The Fab Four are renown for their extensive and influential discography. What is your favourite song by The Beatles, and why? Probably because I listened to the song as part of a humorous fan made Star Trek music video on Youtube. 'Eleanor Rigby', but, of, it's hard to choose, they were just SO prolific & marvellous in their lyrics & music! There'll NEVER be a Group like them ever again! Do you have a favourite music biopic? What is the best diet for a puppy or kitten?